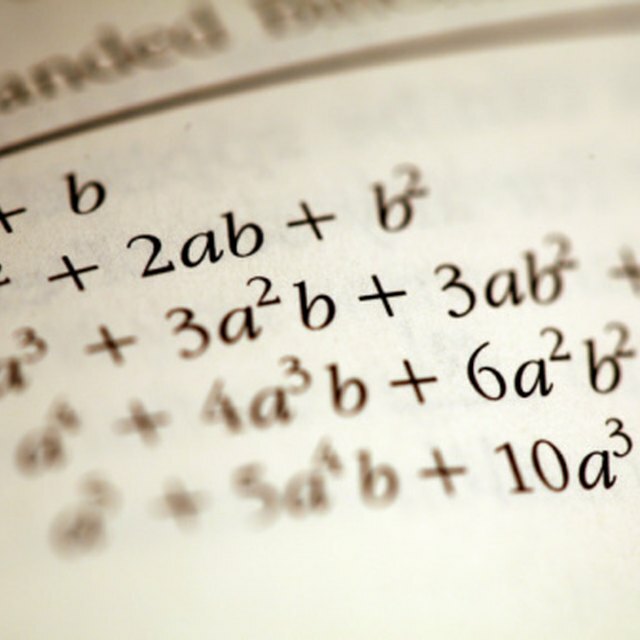 Associative properties, along with commutative and distributive properties, provide the basis for the algebraic tools that are used to manipulate, simplify, and solve equations. 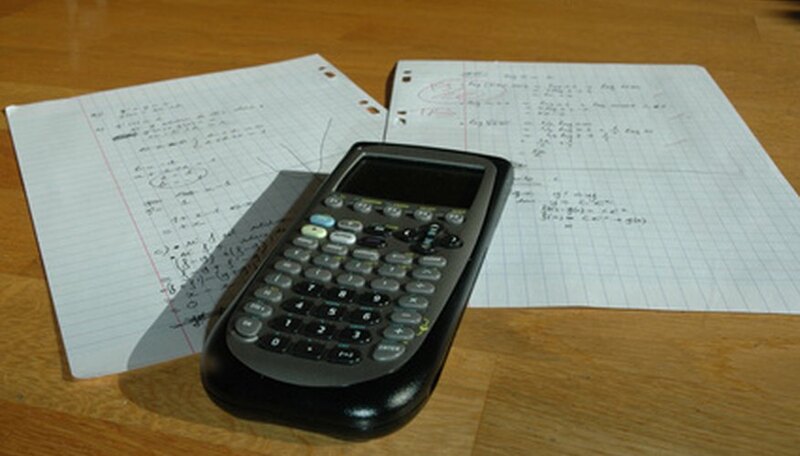 However, these properties are not only useful in math class, they also help make everyday math problems easier to do.While there are only two associative properties, the associative property of addition and the associative property of subtraction, two "pseudo" associative properties of subtraction and division can be used with a little extra thought. The associative property of addition allows you to regroup certain parts of a chain of terms or "chunks" that are being added without changing the meaning or answer. This grouping is done by moving the locations of parentheses. For instance, (3 + 4 + 5) + (7 + 6) could be changed using the associative property of addition to look like this: (3+4) + (5 + 7 + 6). You can verify that the property holds true by following the order of operations, which says that operations inside of parentheses have to be done first, and observing that (12) + (13) equals 25 while (7) + (18) also equals 25. The associative property of multiplication works just like that of addition except that it deals with the operation of multiplication. So, it holds that you can change parentheses in a string of multiplication without affecting the outcome. For example, (15 x 2) (3 x 4) (6 x 2) could be rewritten as (15 x 2 x 3) (4 x 6 x 2) and you would still get the same answer. This property also lets you work with multiplication when it comes to variables and their coefficients. For instance, you could not do 4(3X) because X is an unknown, and you would have to do 3 x X first according to the order of operations. However, the associative property of multiplication allows you to re-write 4(3X) as (4x3)X which then gives you 12X. There is no associative property of subtraction. However, you can work with subtraction in some cases by changing it to "plus a negative number." For example, (3X - 4X) + (13X - 2X - 6X) could be first changed to (3X + -4X) + (13X +-2X + -6X). Then, you can apply the associative property of addition so that it looks like this: (3X + -4X +13X) + (-2X + 6X). This will, however, not work if the subtraction sign in the original problem is located between the sets of parenthesis. (For that, the distributive property is needed). There is also no associative property of division. Therefore, division needs to be re-written as multiplying by a reciprocal. If an expression reads: (5 x 7/3)(3/4 x 6), you would have to change it to: (5 x 7 x 1/3) x ( 3 x 1/4 x 6). Next, you could use the associative property to write it as (5 x 7) x (1/3 x 3 x 1/4 x 6). However, like with subtraction, you cannot use this technique if the division sign is between parentheses. White, Kathryn. "Associative Properties of Math for Kids." Sciencing, https://sciencing.com/associative-properties-math-kids-6543884.html. 24 April 2017.